Welcome to Hints for Seniors! Our consumers ask for comfort, attest and advanced features and independence of usage and we are highly motivated to provide them everything that they desire and deserve. 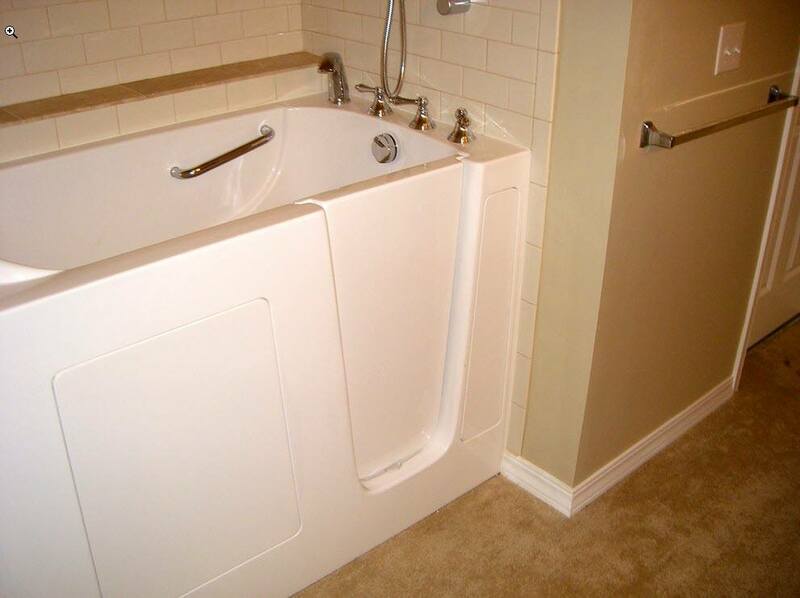 Our highly trained staff and our customers’ satisfaction has made us a top choice in many areas that provide solution and installation of walk-in tubs, hydrotherapy showers and stair lifts at your doorstep. Our personal customer care service is one of the best services and our prices are highly affordable. If you are in search for complete solution that can take care of A to Z issues while installation of walk-in tubs, stair lifts and hydrotherapy showers then Hints for Seniors is the best and genius choice. Hints for Seniors conveys unwavering quality and we remain behind our work with a lifetime guarantee. We assure you satisfaction! To take in more, get in touch with us today. We are delighted to hear stories from our fulfilled clients, and their experience with our step in tubs and showers. Our customer care will be at your doorstep no matter where you are.